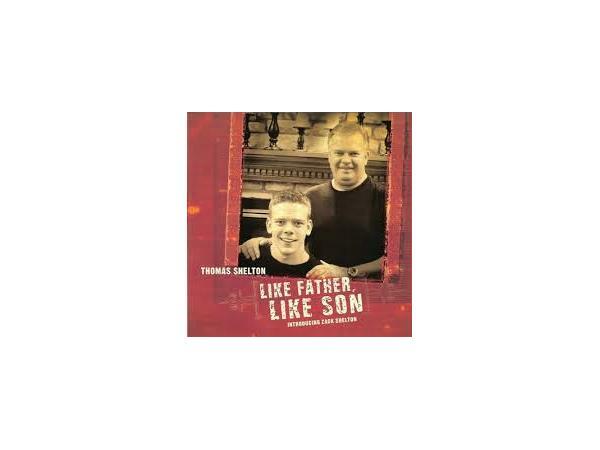 Join this week on Speak UP where a legacy of worshipping Christ is displayed for all to enjoy with Thomas Shelton of Thomas Shelton Ministries and his son Zack who formed the band 64 to Grayson. 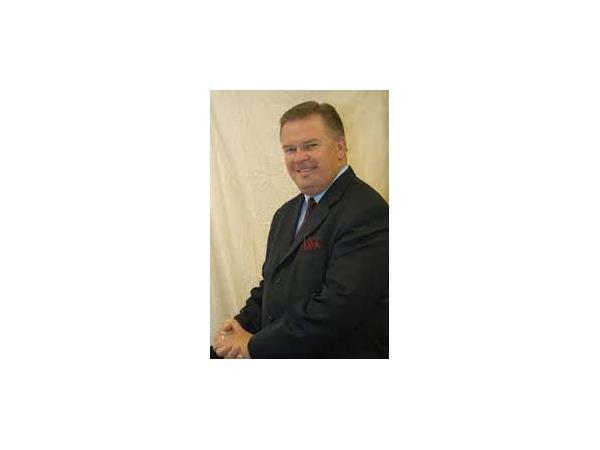 Thomas Shelton is a gospel musician currently living in Zanesville, Ohio. Shelton was born in Indiana and raised in a devout Christian home. He began performing as a Christian musician about 1977, when he was listed in "Who's Who in Musician America." In June 1977 Shelton became a member of the touring group General Delivery U.S.A. He later was the lead singer for the Gospelites group of Dobbins, California, and the tenor for the Watchmen. Shelton served two years with his wife in the Caribbean and South America. They were both cruise directors for New America World Wide Christian Cruises. Shelton also served as music director at three churches and as youth minister at two churches. 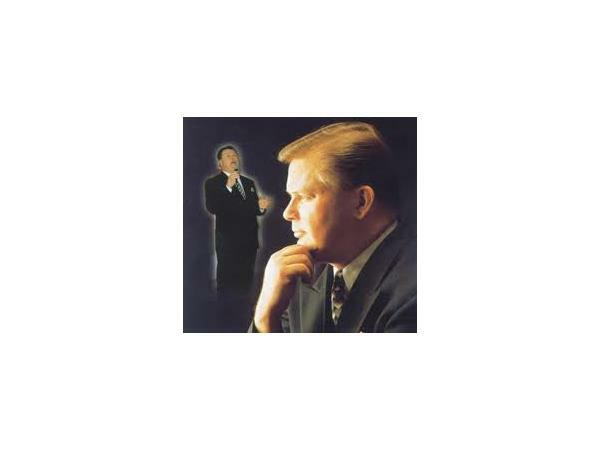 Shelton started Thomas Shelton Ministries and has performed as a soloist gospel singer since at least 1999. He has toured in every U.S. state and eleven countries. He performs in about 150 concerts a year and has seven CDs for sale. Thomas Shelton is married to Shannon and they have three sons, Zachery, Curtis, and Hunter. 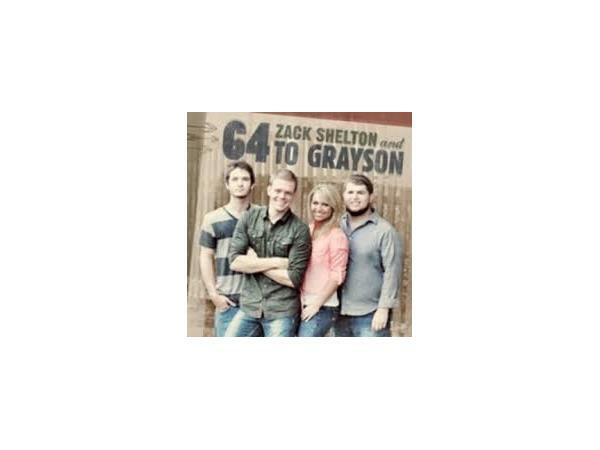 In 2011, Tom’s son Zack hit the road with the new alternative country band, 64 to Grayson. In the summer of 2012, 64 to Grayson made their big debut as they headlined the “Kickstart Tour,” which visited more than sixty venues in thirteen states throughout the East Coast. 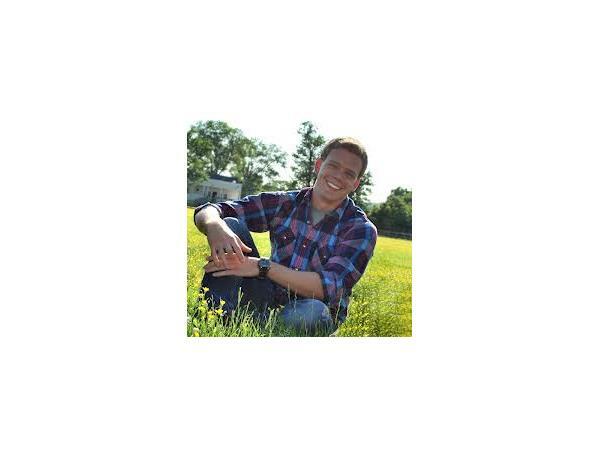 Bringing a fresh, self-titled album released in September of 2012, 64 to Grayson is currently gearing up to hit the road full-time this May after Zack graduates from Kentucky Christian University with a major in Bible and minor in worship. 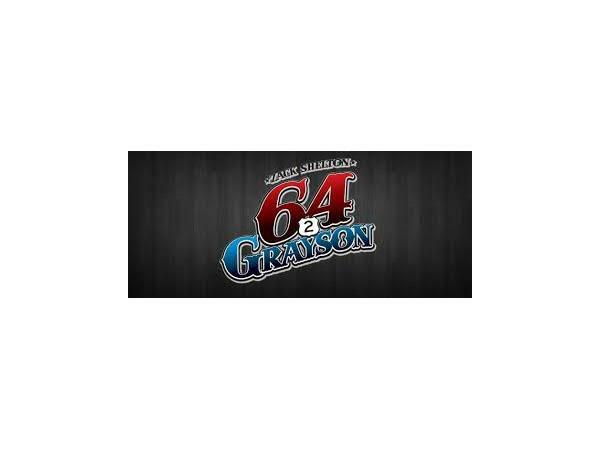 Discover more about the band at www.64tograyson.com.